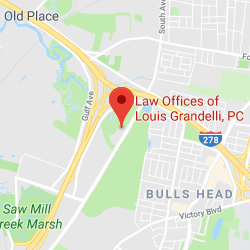 Nassau County Municipal Liability | Law Offices of Louis Grandelli, P.C. A judge in Nassau County recently approved a $25 million settled between the County and the family of a woman who was suffered a severe traumatic brain injury in a car crash in 2007. The family of the victim argued that Nassau County was responsible because it knew that the “site lines” at the intersection where the crash happened were not adequate. According to Newsday, the intersection was obstructed by electrical box, hedges, and signage. 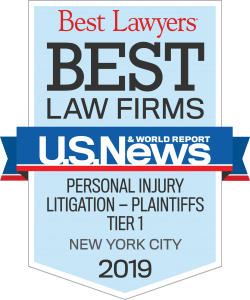 Moreover, according to the New York Law Journal, the family maintained that the County knew about the dangerous intersection and should have done something to prevent the woman’s accident. The accident occurred on Sept. 8, 2007, when a drunk driver hit the young woman, Nicollette Iacone’s, vehicle at the intersection of Oceanside Road and Erwin Place in Nassau. The victim was only 17 years old at the time. As a result of her trauma, she cannot speak and is confined to a wheelchair. The drunk driver only had an insurance policy for bodily injury damages of $25,000. He was criminally charged and sentenced to 6 years in prison. The family was able to prove that a municipality is responsible for the design or maintenance of a dangerous intersection is normally difficult, an used documents received from the County during the case which showed the County had received complaints before the accident. At the end of the trial, the jury found that the drunk driver was 14 percent at fault and that the County was 84 percent at fault. After the municipal liability was determined, the parties reached a tentative agreement for a $25 million settlement. The proposed settlement amount was so large that the County Legislature had to approve it. Once the government approved the amount, the decision went to the judge who signed off on the settlement. 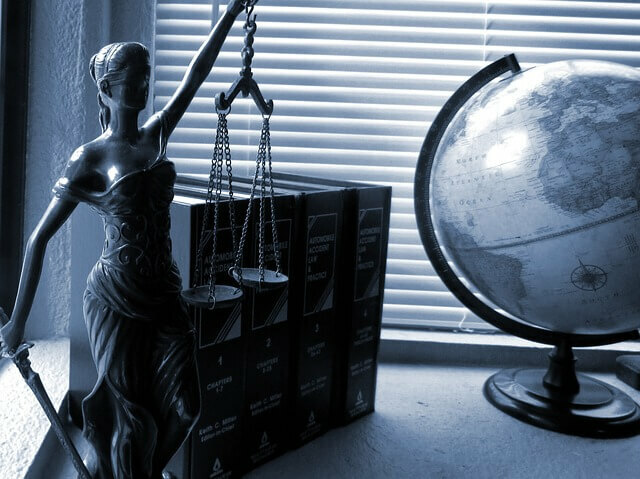 In cases involving municipal liability, it is critical that you hire attorneys with extensive experience in navigating litigation with municipalities. 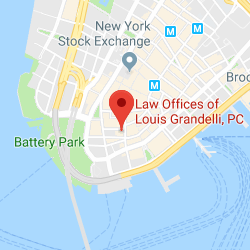 The attorneys at the Law Office of Louis Grandelli have handled numerous cases against various municipal and State entities where we have obtained significant recoveries. 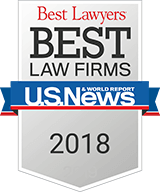 We are very selective in the car accident cases that we choose to handle, and devote our resources to the most seriously injured car accident victims. As in all other cases where municipal liability and damages is an issue, we retain the experts necessary to prove your case.